Dec. 19 at 2:00 p.m. EST to consider unfinished business. 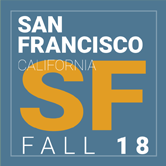 For the convenience of national meeting attendees, the National Meeting Agenda now contains agendas, materials and summaries from each group currently scheduled to meet in open session at the National Meeting. This information is posted as it becomes available and formatted for use on electronic devices such as iPhones, iPads and personal computers. Pursuant to the Americans with Disabilities Act, if you require specific aids or services, please contact the NAIC Meetings Dept. at meetingsmail@naic.org with specific item or service needed, at least two weeks prior to the meeting start date. 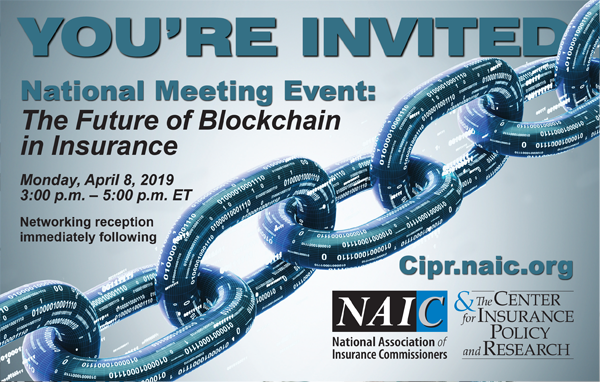 Please plan to join the NAIC Center for Insurance Policy and Research (CIPR) for its upcoming spring event, "The Future Blockchain of Insurance" The program is scheduled for Monday, April 8, 2019 from 3:00 p.m. – 5:00 p.m., followed immediately by a reception. The NAIC has abbreviated the Executive (EX) Committee and Plenary agenda to accommodate 2019 Officer Elections. EX/Plenary will convene by conference call -- Dec. 19 at 2:00 p.m. EST to consider unfinished business. 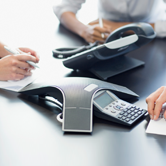 Draft meeting minutes are available free for meeting attendees 10 business days after a national meeting concludes, using the User ID and Password supplied by the NAIC. 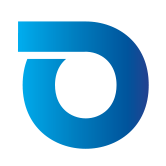 Regulators may access minutes via StateNet. Final committee minutes and Proceedings of the NAIC are available to non-attendees, after adoption at the next national meeting, for free in PDF format through the NAIC Products & Services website. 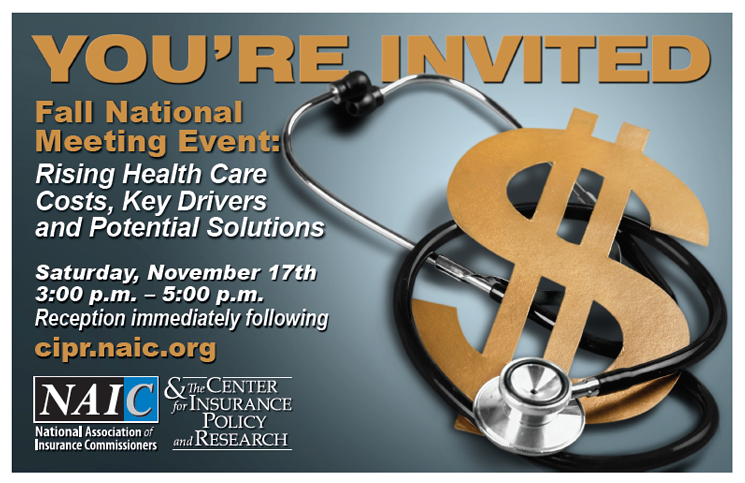 Please plan to join the NAIC Center for Insurance Policy and Research (CIPR) for its upcoming fall event, "Rising Health Care Costs, Key Drivers and Potential Solutions" The program is scheduled for Saturday, Nov. 17, 2018 from 3:00 p.m. – 5:00 p.m., followed immediately by a reception. 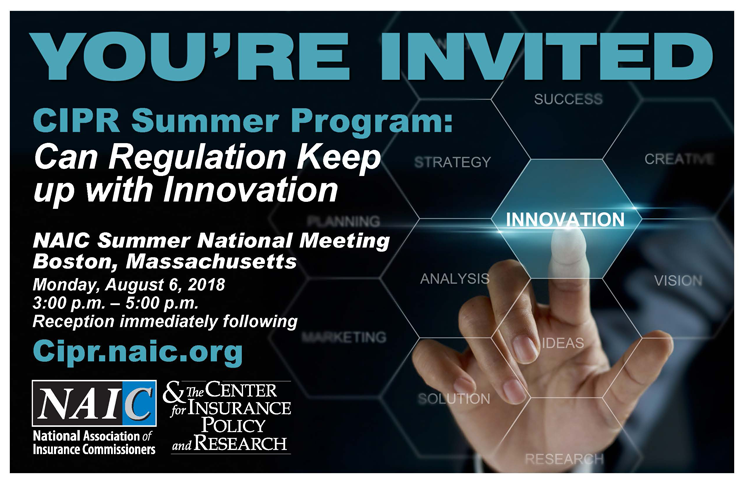 Please plan to join the NAIC Center for Insurance Policy and Research (CIPR) for its upcoming summer program, "Can Regulation Keep Up with Innovation?" 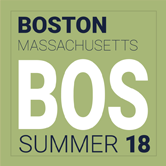 The program is scheduled for Monday, August 6, 2018 from 3:00 p.m. – 5:00 p.m., followed immediately by a reception. How innovation, new technologies and changing consumer expectations are rapidly reshaping the insurance industry. Steps regulators are taking to better understand, as well as promote, innovation that benefits consumers in the insurance marketplace. How regulation will need to innovate in order to keep pace with the changes occurring in the insurance industry. Rooms at the designated national meeting hotel will be available once registration for the meeting has been completed. A link to reserve your sleeping room will be included in your registration confirmation email. The dress code for NAIC meetings is business casual. PLEASE NOTE: Any materials submitted to the NAIC for comment, explanation, or for any other purpose related to discussions at NAIC meetings may be reproduced under the NAIC’s copyright, without further notice to the author, for the limited purpose of preserving the historical record in the Proceedings of the NAIC. Please contact Michele Kiely at 816-783-8302 with any questions about reproduction of materials.